WATCH: A tribute to Albert Square’s No. 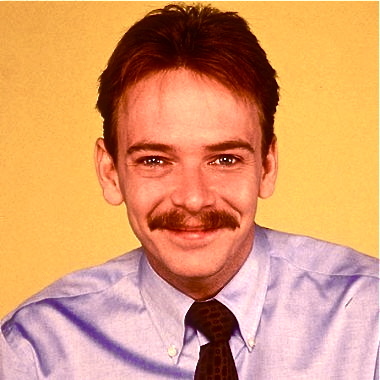 1 Pussyole – Ian Beale. This entry was posted in Bits and pieces and tagged Dizzee Rascal, Eastenders, Ian Beale, Justin Bieber, Pussyole, TV on May 29, 2011 by Ashley Clark.